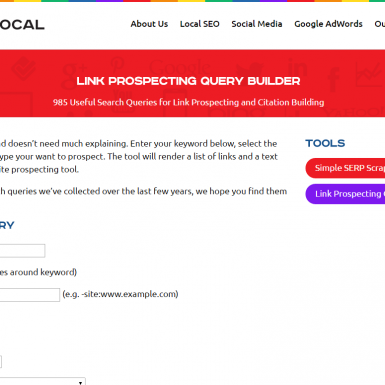 Link Prospecting Query Builder is a very simple and useful tool to semi-automate link prospecting. 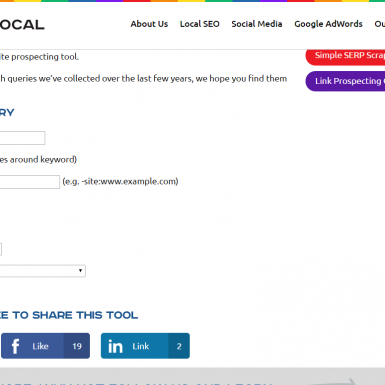 Enter a keyword, chose link type and get search strings to find link opportunities, that’s it. 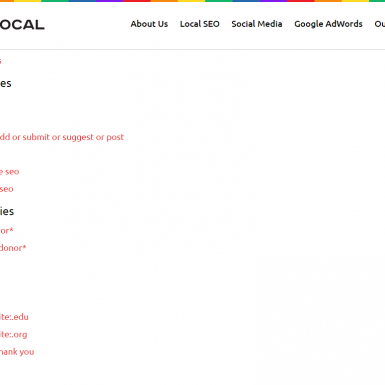 It helps to target very niche-specific pages/sites, which are yielded from the keywords, search type, TLD and link type used in searching. 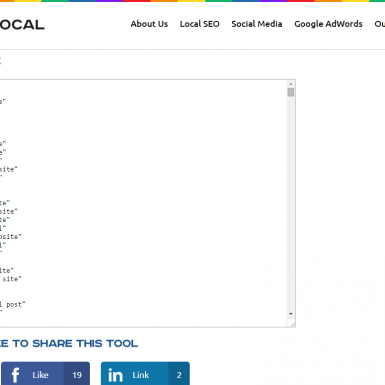 This is the most basic link search tactic that every new link builders must know.